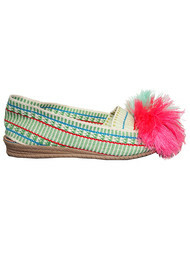 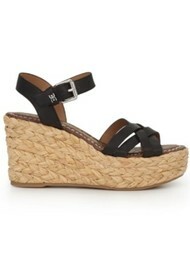 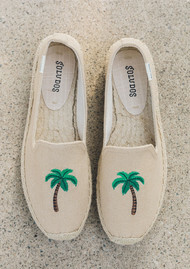 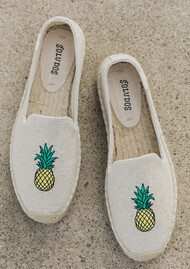 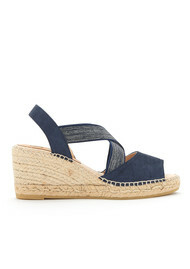 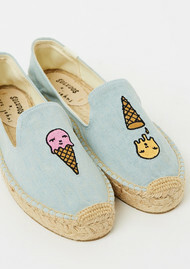 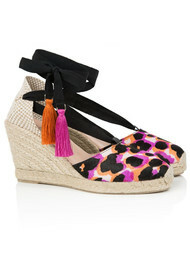 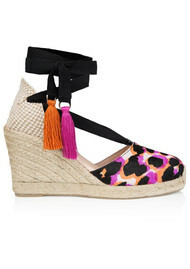 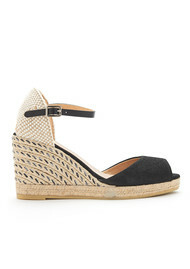 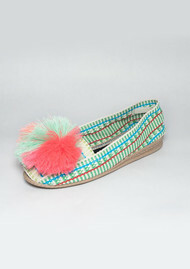 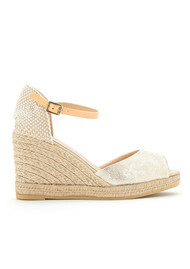 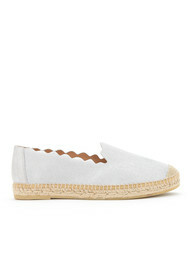 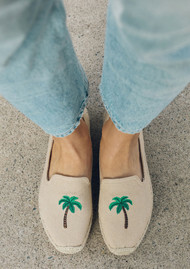 A fun quirky twist on a summer shoe, the Espadrille evokes the spirit of summer. 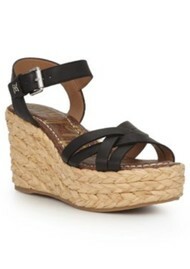 Well known for their jute woven base we have a great selection of classic and contemporary designs. 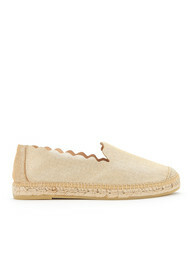 Super comfortable and easy to slip on you can not go wrong!